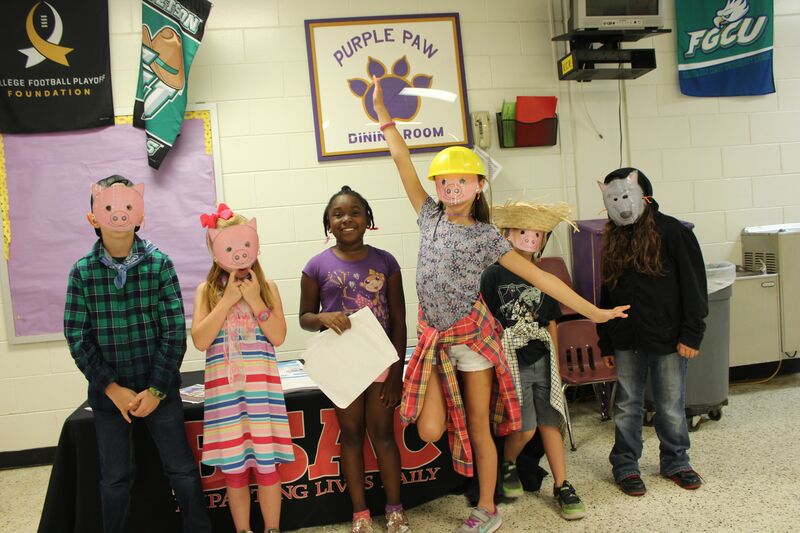 Students in the BSAC After School Experience (B.A.S.E) program performed for family and friends on Tuesday, April 24th, during the first annual Kingswood Elementary Showcase! Each of the five clubs displayed activities and skills learned throughout the 2017-2018 school year. 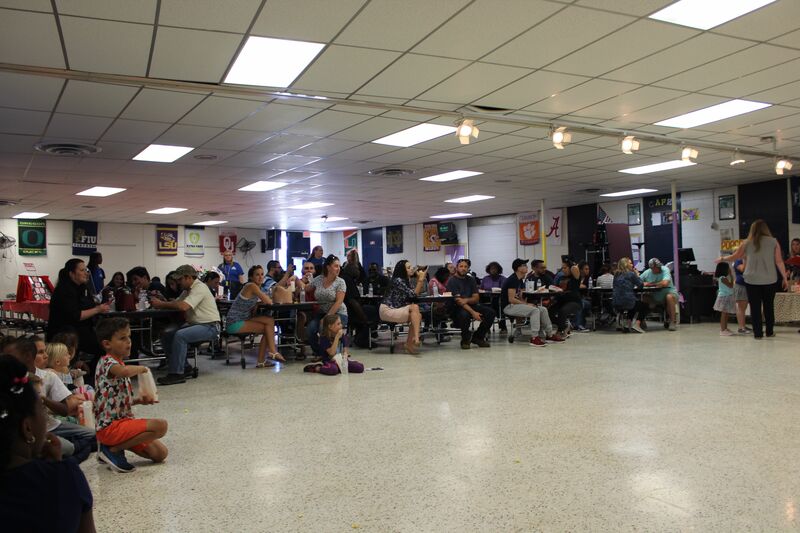 This was an excellent opportunity for parents to meet counselors and catch a glimpse of what B.A.S.E. enrichment is all about. The drama club kicked off the evening with an excellent performance of “The 3 Little Pigs”. Participants in piggy masks giggled excitedly on the sidelines until it was time to recite their lines. The students even made three houses that looked like straw, stick, and brick! This program within B.A.S.E. allows students to form socialization skills while building their confidence to speak in front of others. 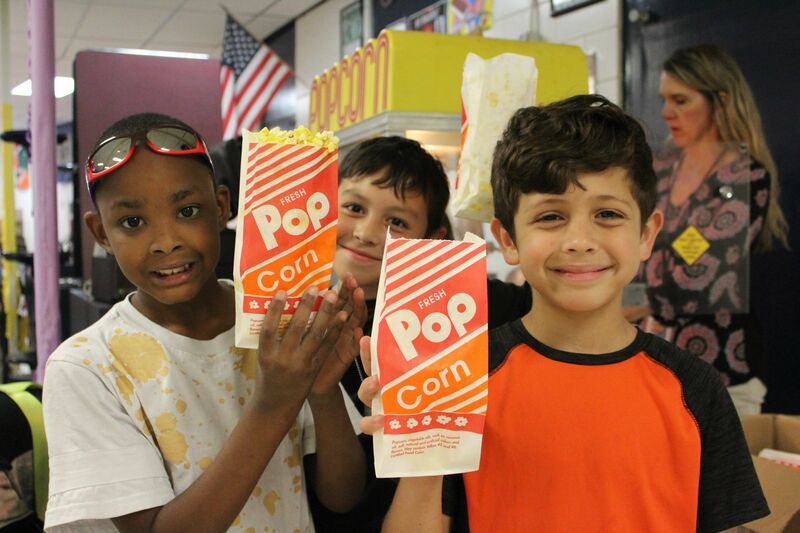 The drama club introduces the excitement of theater at a young age and provides an outlet for expression through the art of acting. Next up, the Cheer and Dance Club performed a routine that demonstrated their hard work and dedication, which is key to the success of a strong team. This club provides guidance in stretching and exercise, perfect for students who are full of enthusiasm and energy. Fundamental skills learned in the cheer and dance club can be valuable for future opportunities to join school teams. The Crazy 8’s Math Club takes learning beyond traditional classroom time. Students utilize math and science skills in new ways to complete challenging projects. Games, puzzles, and mock competitions allow children to learn in a fun atmosphere while preparing them for higher level thinking. Students participating in the Pokémon Club build lasting friendships while working together on teams. 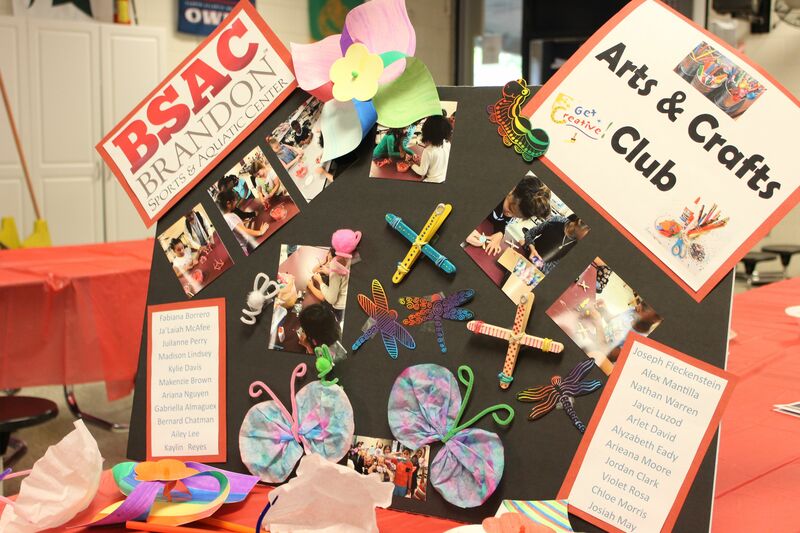 This club provides children with a creative play outlet after a full day of learning at school. The Pokémon Club was designed so that a community of students could come together to practice strategic planning while enjoying socialization with others who have a common interest. The Arts & Crafts B.A.S.E. Club allows students to express creativity and individualism. Over time, children will develop their creative eye and establish a unique sense of style. This club is fun and engaging while improving bilateral and fine motor coordination. Parents were able to see their children’s artwork displayed alongside the work of other students. Everyone was happy to bring the newly cherished crafts home for display. 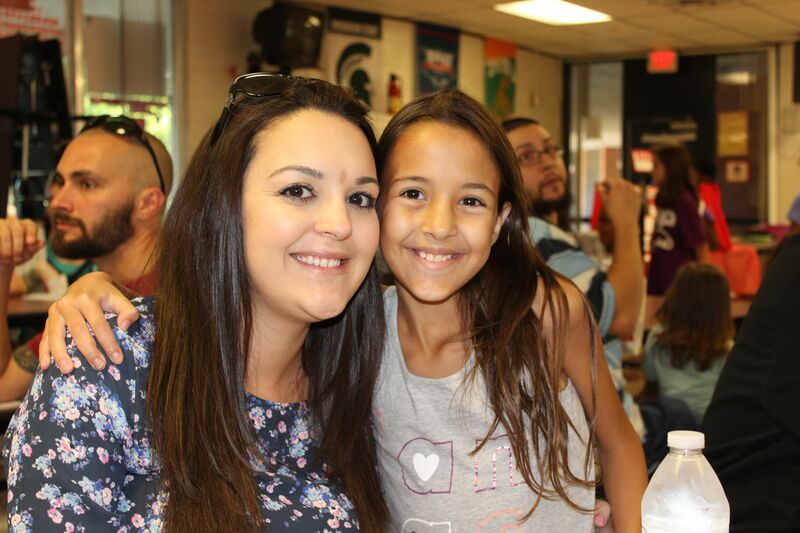 “It was a pleasure to see the students showcase their talents. 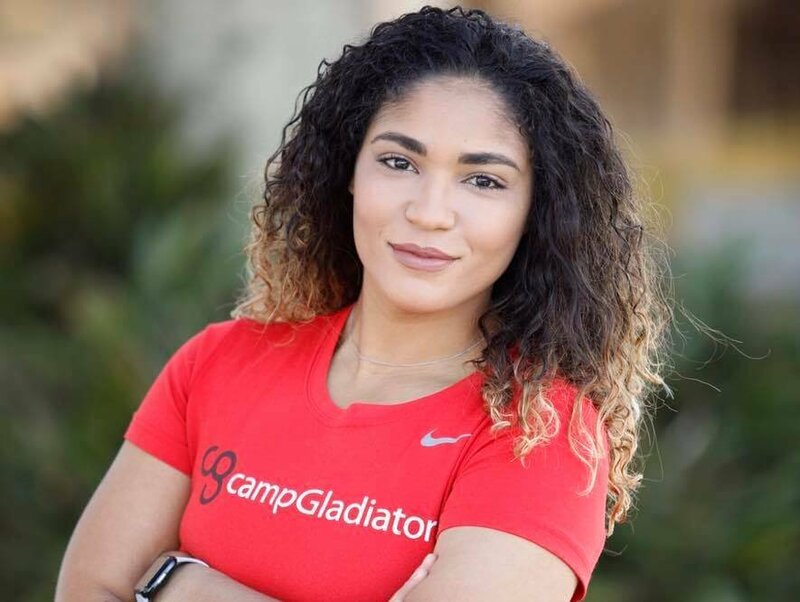 They did a great job and you could tell they were excited to have the opportunity to show their families what they do while at BSAC” said Brandi Hooper, Director of B.A.S.E. programming. You can find photos of the event on our Facebook page at www.facebook.com/mybsac.